Based in São Paulo, Brazil, Rodrigo Domingos is a composer and musician who has worked with many big advertising and entertainment industry clients. Writing in the Dramatic, Classical, and Orchestral genres, his compositions reflect the influence of Hollywood masters like John Williams and Hans Zimmer. 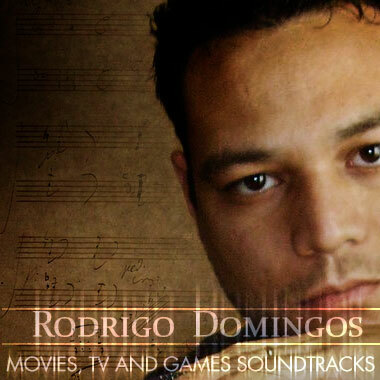 Rodrigo has received numerous awards for his work in scoring Film, TV, Commercial, and Game productions. He is also an accomplished Flamenco musician who took part in the Flamenco Festival in San Lucar de Barrameda in Spain.